Commemorated on 12th June each year, the World Day against Child Labour is recognised by governments, the International Labour Organization and civil society to bring attention to the global issue of child labour, and the urgent action required to eliminate it. 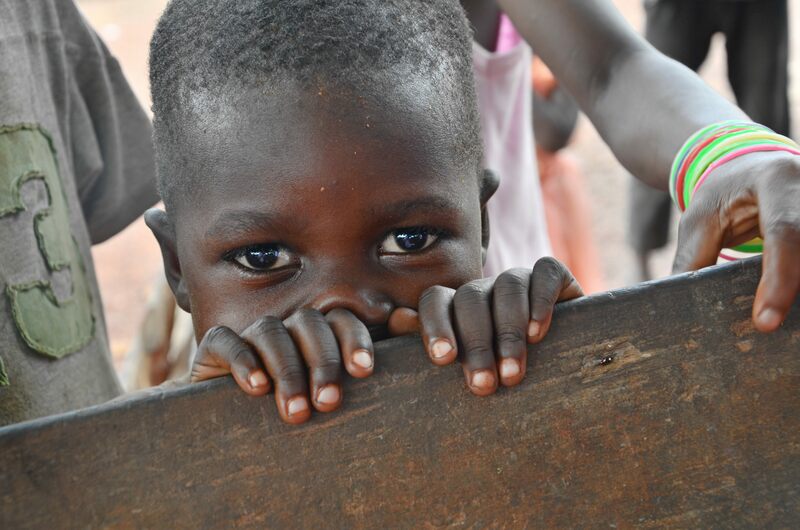 Every child has a fundamental human right to education, nutritious food and health. All these rights are violated when a child is forced to work. The situation is further exacerbated when the tasks that he or she is entrusted with affect his or her health. This is the case for instance when children carry excessive weights or work in confined spaces, smoky conditions or with chemicals without any protective material. Despite decades of governmental and corporate commitments, child labour remains widespread. This is due to the fact that child labour is a symptom: it cannot be eradicated without a systemic tackling of the root causes like, for example, poverty. Kouamé has been a cocoa farmer in Cote d’Ivoire for over ten years. 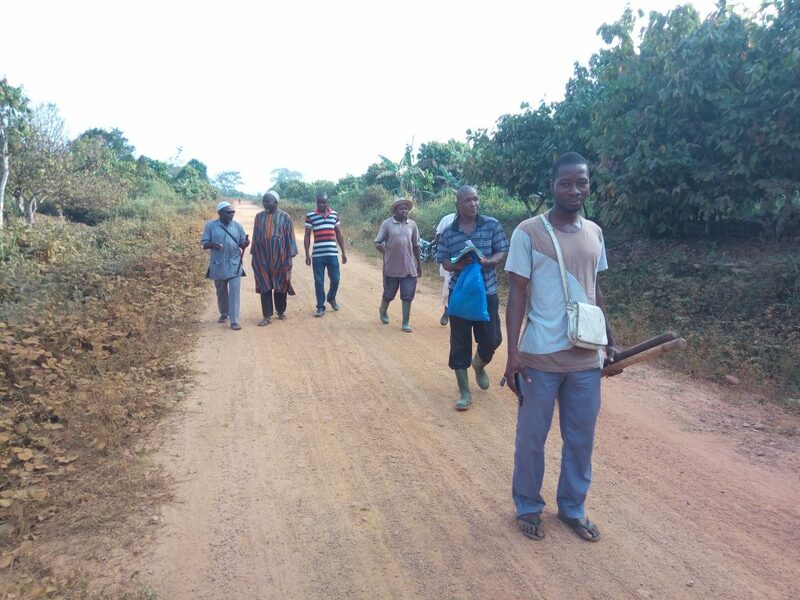 More recently, he has become much more than a cocoa farmer. 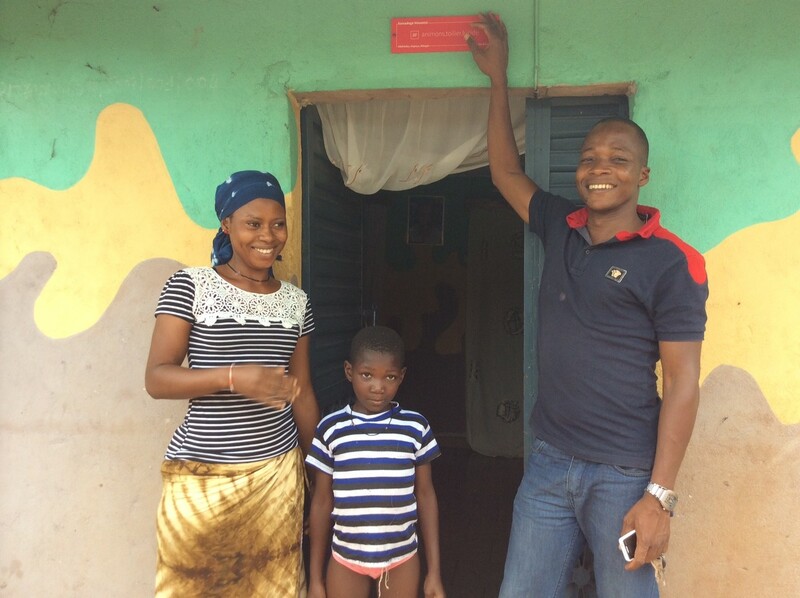 To diversify his income, he started a pig and poultry farm at his home near Soubré in rural Cote d’Ivoire. 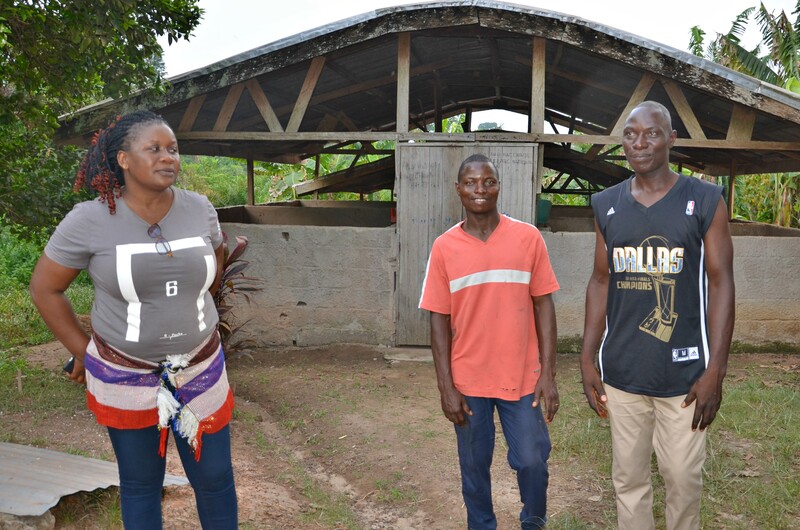 Rather than depending solely on the seasonal income accruing from cocoa, the creation of a poultry and pig farm would enable him to earn a higher net year-round income for his household, as well as provide nutritional benefits to the local communities. On International Women’s Day 2018, FarmStrong Foundation is celebrating and supporting women in farming communities across the world. The 8th March 2018 is a day to honour the struggle for women’s rights and celebrate the economic, political, social and cultural achievements of women throughout history. 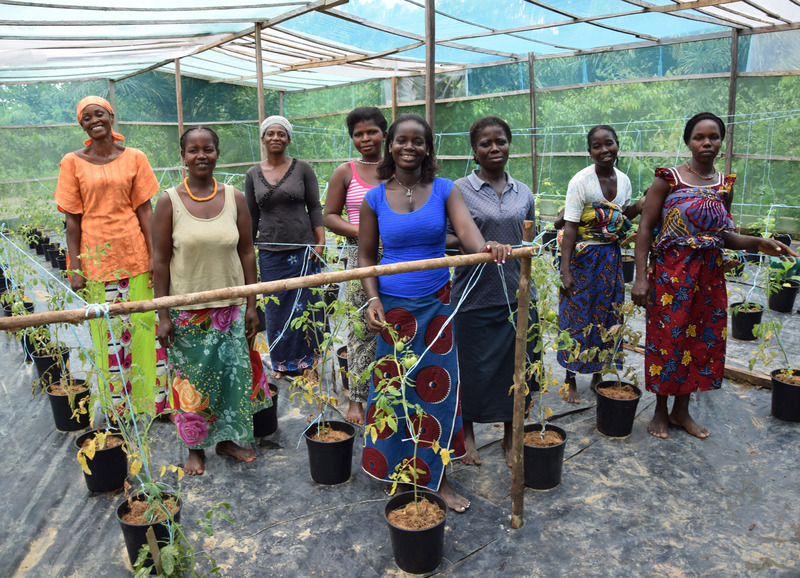 At FarmStrong Foundation, we believe women’s economic empowerment is pivotal to achieving sustainable farming systems. 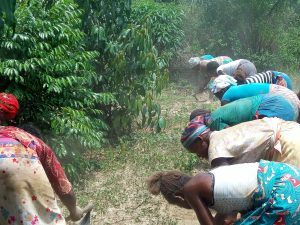 Yet despite the crucial role of women in smallholder agriculture, their contributions are often unrewarded and unrecognized. 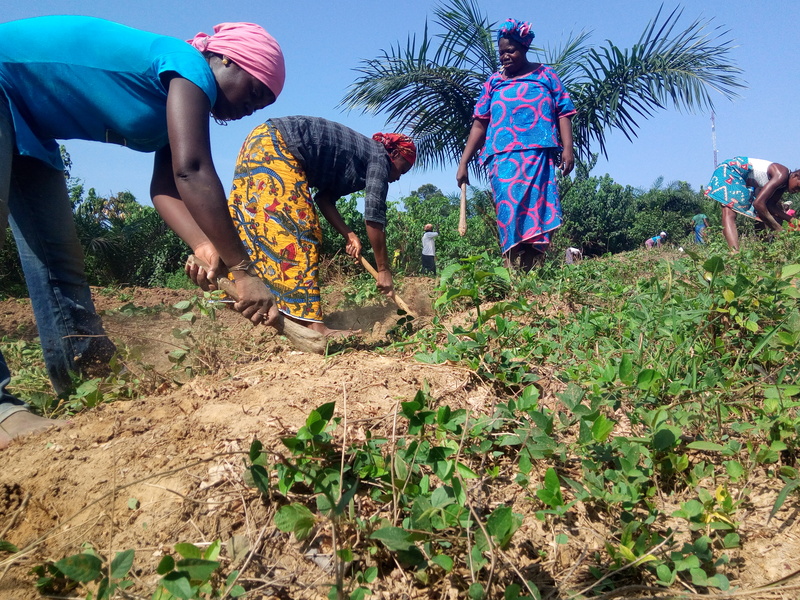 For many women in smallholder agricultural communities, balancing traditional gender duties – such as household tasks and child care – with their agricultural production can be a very complex challenge. Societal expectations and cultural norms about gender roles on and off farms affect family income, food production and women’s participation in decision making. On January 23rd, 41 players from the Swiss cocoa and chocolate sector, including FarmStrong Foundation, joined forces to form the Swiss Platform for Sustainable Cocoa. The objective of the new platform is to bring together organisations from the private sector, public sector, civil society and research institutes to promote sustainability in the cocoa sector. 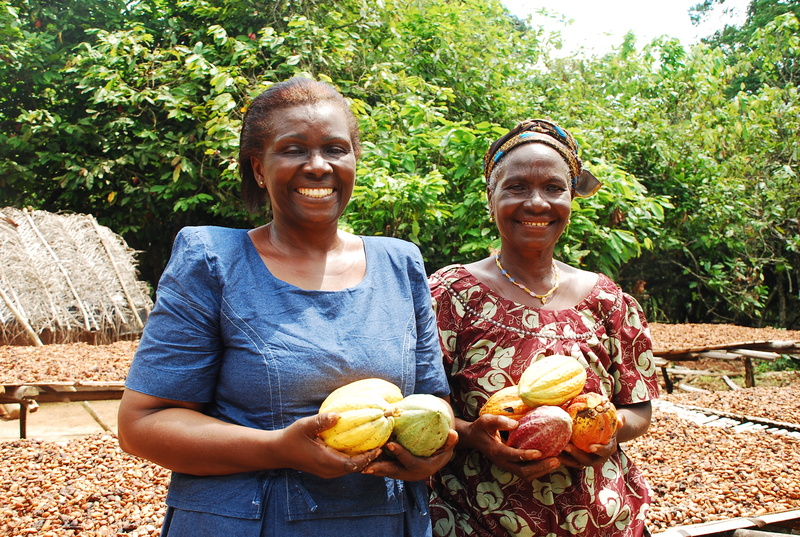 The member organisations – which include the association CHOCOSUISSE and the State Secretariat for Economic Affairs (SECO) – aim to considerably improve the living conditions of cocoa farmers and to create an attractive cocoa sector for current and future generations. To further develop FarmStrong Foundation’s mission to support farmers and their families transition to sustainable farming systems, we are very pleased to announce the appointment of Charlie Watson as Sustainable Agriculture Manager. Charlie has over 10 years’ experience in managing agricultural commodity supply chains in Africa, Asia and Latin America. 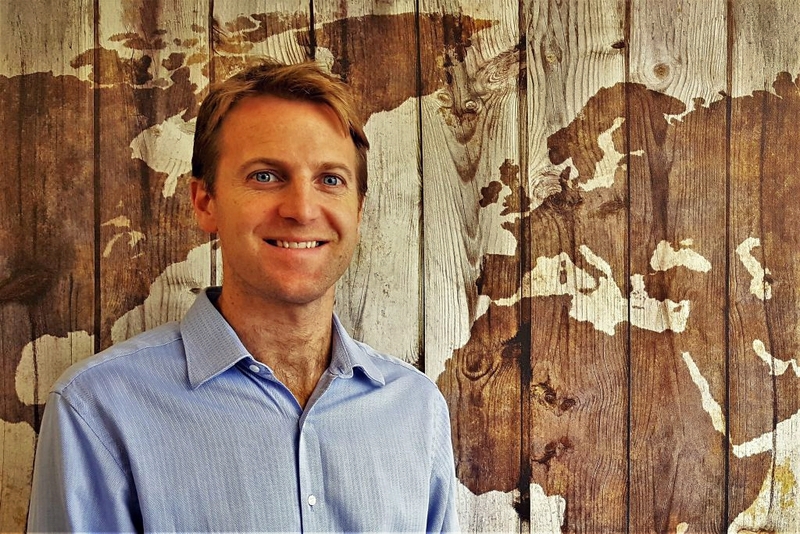 He has extensive experience in responsible business and development projects – both within the NGO sector when at the Rainforest Alliance, and within the private sector. 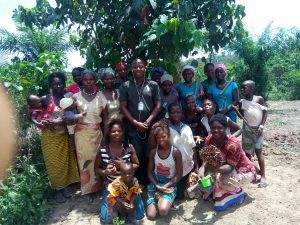 His experience principally lies in agro-forestry and climate-smart agriculture within the coffee, cocoa, tea and forestry sectors. 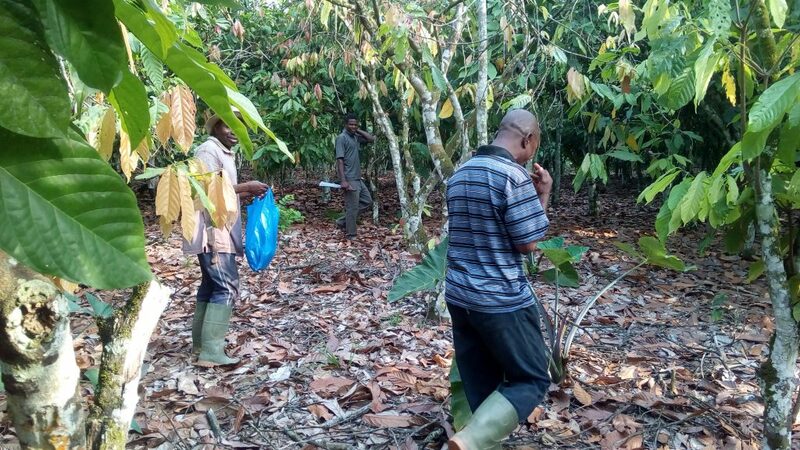 One of the challenges faced by the cocoa and coffee sectors is the exact, appropriate and timely payment of certification premiums to smallholder farmers. At present, the payment of such premiums tend to be late, indirect, in cash and via a chain of multiple intermediaries. There is no clear visibility nor systematic process for these transfers. Full transparency is rarely, if ever, seen which is clearly not to the benefit of the designated recipients. Smallholder farmers are the weakest link in the supply chain and their position needed strengthening. 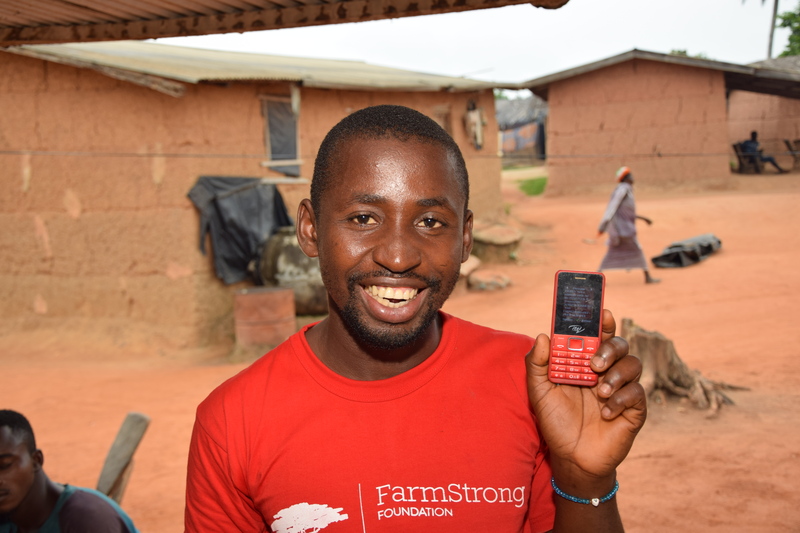 For this reason, FarmStrong Foundation has developed a unique partnership with MTN, an African mobile phone service provider, to pay out premiums in a fully controlled, verifiable and auditable way. 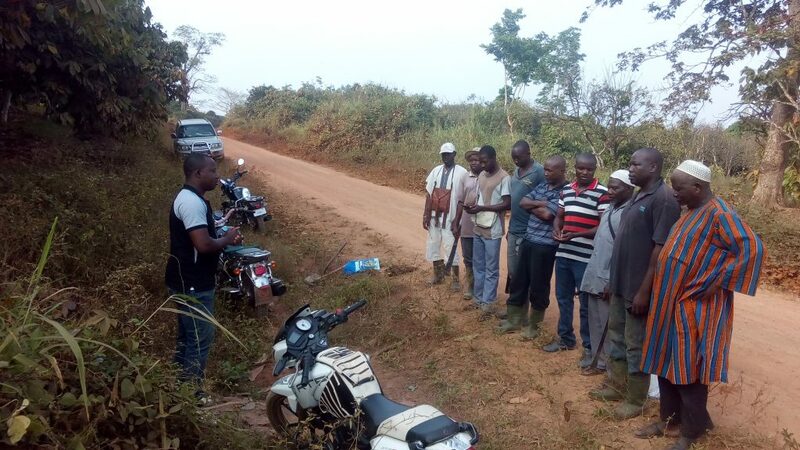 “Farmstrong Foundation uses mobile ICT to reach out to independent not yet formally organised small holder farmers in the most remote areas of Cote d’Ivoire, we try to connect with the non-connected, so to say. We create solid systems of two-way information and money flows. Increasing the transparency in some historically pretty opaque commodity value chains. In addition to connect the non-connected, we are making the invisible visible. Many but really many many people including a great number of children in these remote areas are not visible in the world’s official statistics. Abidjan on April 24, 2017. 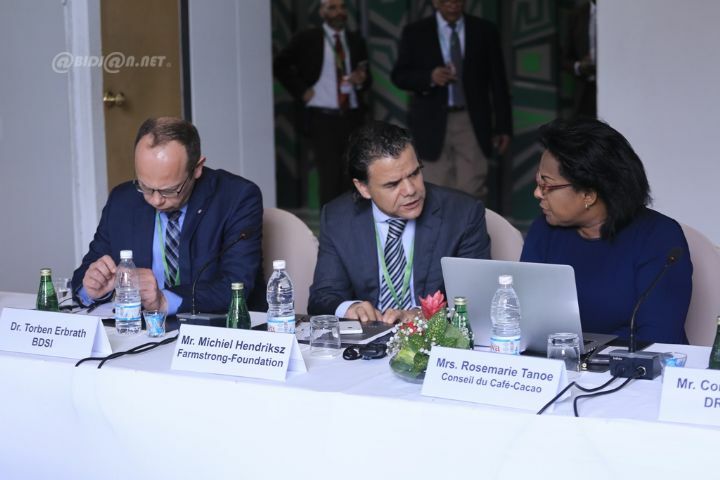 As a prelude to the opening of the new headquarters of the International Cocoa Organization (ICCO), a high-level panel on the global cocoa crisis was held at the Sofitel Hotel Ivoire. FarmStrong Foundation Executive Director, Mr Michiel Hendriksz presented the realities faced by cocoa small holder farmers within broader integrated rural development challenges. He also made some proposals and recommendations to support the transition towards sustainable cocoa production from all angles – economic, social and environmental. Women are the cornerst one and backbone of community development. 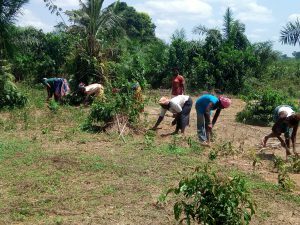 In Ivory Coast, 80% of the rural agricultural production comes from smallholder farmer who are mostly women. 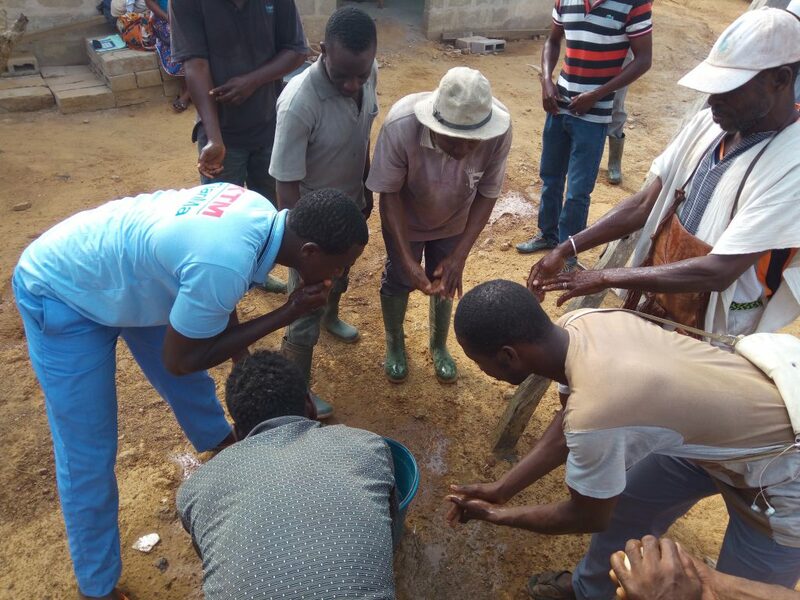 We strive to reduce with them the time spent on household chores (including water and firewood collection) to free-up time for other entrepreneurial activities. 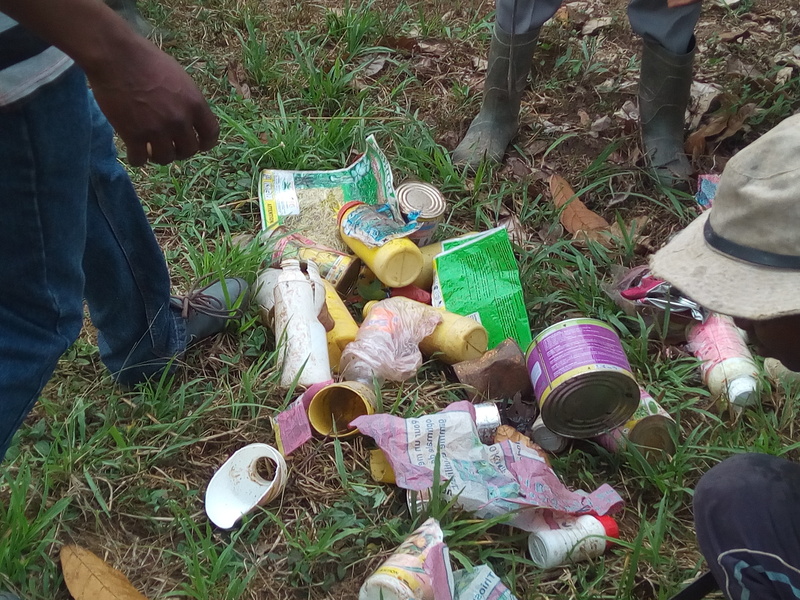 Among so-called good environmental practices (GEP) which we are promoting, we have the collection of old pesticide boxes and bags which are thrown and left in the fields. 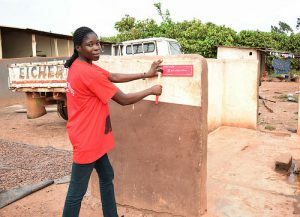 Without appropriate information, some farmers and their families, including women and children (re)use and play with these boxes and bags. The effects of the wrong management of these boxes and bags directly affect farmers and their families health. During our waste collection day we discuss with farmers and their families the health risks and undertake jointly waste collection. The pictures are from our collection day in Gnoboyo (IC).